Nov 23, 2009Comments Off on The Icsid Congress 2009 is finally here! The Icsid Congress 2009 is finally here! After almost two years in the making, the Icsid Congress 2009 is finally here. As part of the organizing committee, we wait with bated breath where the outcome of our collective efforts will be known when the doors open at 9 am tomorrow. Full coverage at my strategic industrial design blog Design Sojourn. Simple but Edgy is now Showing at Philips Design! I have been invited and accepted a position at Philips Design Singapore as The Senior Design Manager in charge of the Home Cinema Sound, Home Video and Home Controller business portfolios. 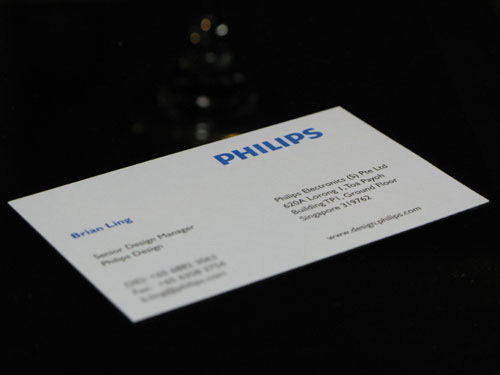 It is a design management position which finds me managing design programs for internal Philips clients. I’m sure there will be many exciting times to come! After almost 5 1/2 years and 5 international design awards later, I have decided to resign from my position as Head of Industrial Design and Senior Manager at Nakamichi’s Regional HQ in Singapore. Today the 8th August or 08/08/08 was my last day. The decision to leave was a tough one, but I believe it is time for me to move on. While writing this, I suddenly realized that it also happens to be a cosmically auspicious day to the Chinese, not to mention the start of the Olympics! “Eight” in Mandarin rhymes with “Fa” which means luck and prosperity. So while I’m pretty sad leaving behind some great colleagues, it looks to me like a happy ending that is going to lead into a flying start! Well I finally have some time to update this site as it has been a very busy first quarter. Just before Chinese New Year (in early Feb), I ended my year long sabbatical in Sydney by moving my family unit back to Singapore. We have all been dealing with adjustment issues and are doing our best to settle down and get a routine going again. After which, I think it is time to focus on my career. In other news, I finally bought my first car! 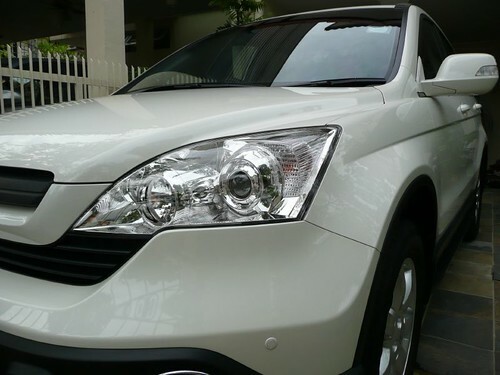 Just like my watches, it has taken me a while to find a car that I’m really happy with. Not only that it was delivered on my 35th Birthday! How nice. 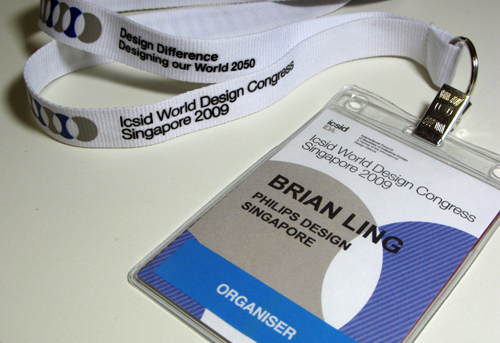 On a final note, I’ve been nominated to be part of the organizing committee for the ICSID Singapore conference in 2009. That should be exciting! If all these are a sign of things to come, 2008 will be a great year! Jan 31, 2008Comments Off on Good Design Award! This win was particularly sweet, as it was a product that we recommended, pushed, and developed as part of our ongoing research into trends, consumer markets and technology. This speaker is also a cumulative milestone example of our evolving design language strategy that I had mapped out for the brand and product category about 3 years ago. Finally we are 1 of the 6 Good Design Awards that was given out to designers and manufacturers from Singapore. Still along way to go compared to the 270 haul from the US, still, this is a great boost for the budding Industrial Design Industry in Singapore.